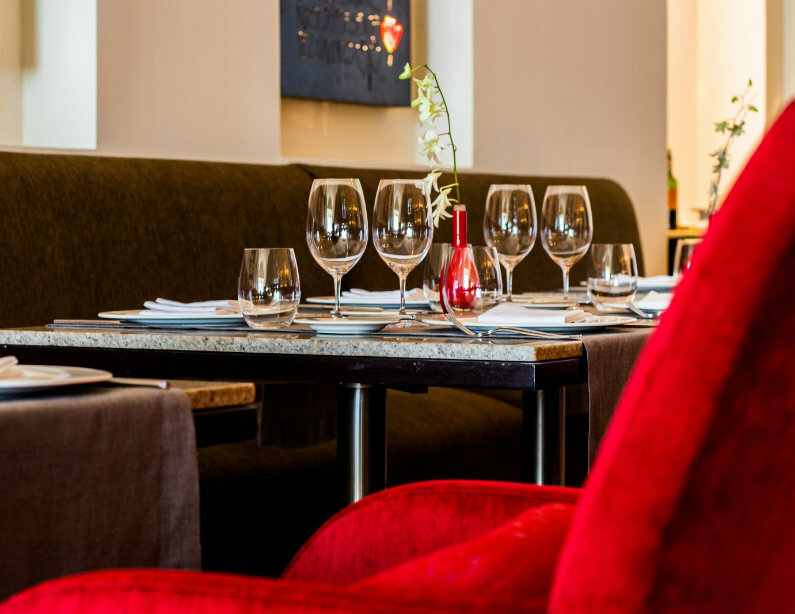 Piaf serves classic French cuisine presented with an innovative spirit. Savor fresh fish, seafood and meats crafted with traditional French cooking styles and local ingredients. 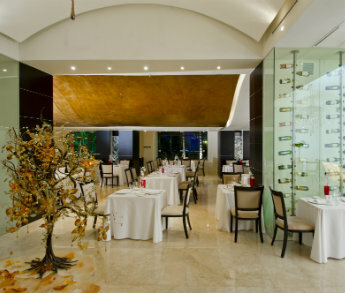 From its chic décor to its culinary art, the restaurant offers a harmony of elegance and simplicity. 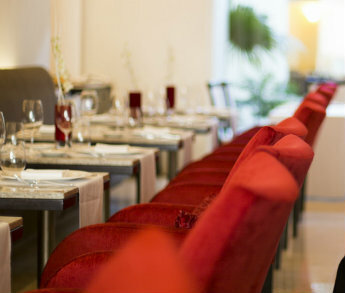 Enjoy innovative French fare in the elegant ambiance of Piaf. French culinary creations are enhanced with live trumpet music. 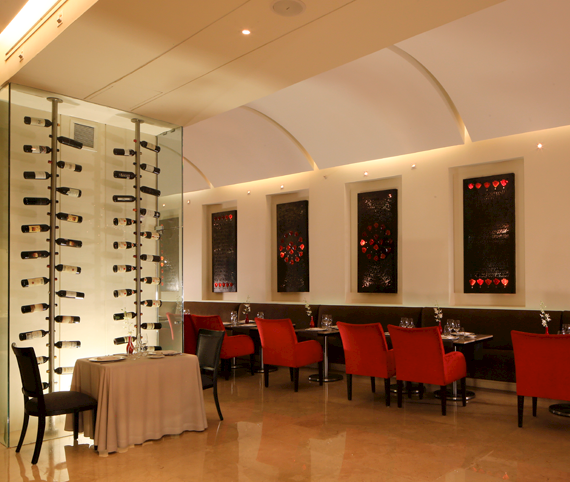 Located in the lobby, Piaf is a AAA Four Diamond restaurant. Dinner reservations are required. Children age 12 and over are welcome. Smoking is not permitted. 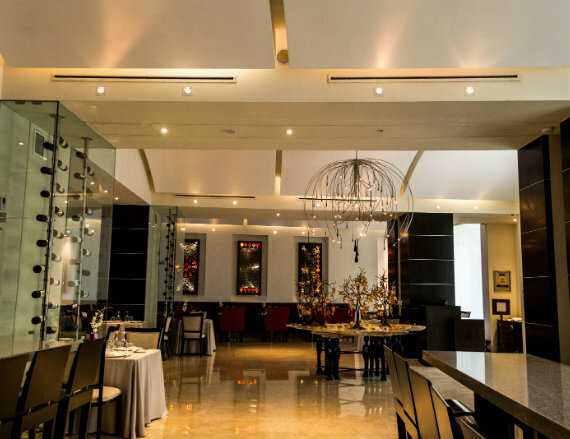 Piaf takes classic French cooking to a new level in Puerto Vallarta. Traditional dishes are given a creative, modern twist and made from fresh, local seafood and produce. Savor mouthwatering creations, like Baja mussels with concassé, pan-cooked veal mignon over Piaf-style stew, grilled beef filet with a cabernet sauce, and chateaubriand. Originally from Mexico City, Chef Herhandez was drawn in by the kitchen at a very young age However, it was not until 2012 that he was presented with the opportunity to work professionally in the field, and venture into his culinary career in Playa del Carmen. 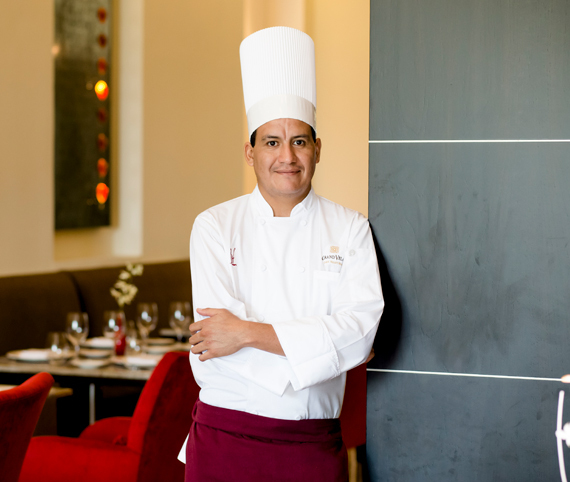 There began an apprenticeship at a hotel from the AM Resorts Chain, where, working with Executive Chef Daniel Garcia, the opportunity arose to join restaurant Piaf at Grand Velas Riviera Maya resort under the guidance of Chef Michel Mustière. 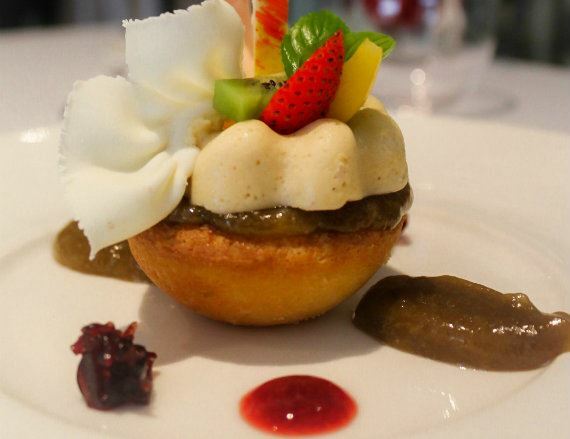 While at Piaf in the Riviera Maya he had the opportunity to participate in a number of festivals and learn the various French culinary techniques, as well as earn the title of "Apprentice of Maître Cuisinier de France". Today, he is Executive Chef of restaurant Piaf at Grand Velas Riviera Nayarit, where he continues to transmit his experiences under the guidance of the resort's Executive Chef Guillaume Morancé.